The man who developed the general theory of relativity, Albert Einstein was born on 14 march, 1879. The German-born American physicist is renowned for his contribution to the world of Physics. 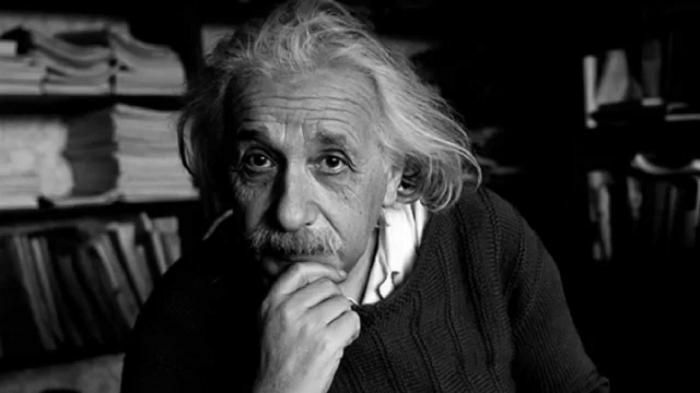 Interestingly, one of science's greatest minds of all time, shares his birthday with Pi Day, a celebration of the never-ending number. Einstein published numerous books on the theory of general relativity and his most famous equation on mass and energy: E=mc2. The scientist earned the Nobel Prize for the same in 1921.